Alexei Borodin received his PhD from the University of Pennsylvania in 2001 under the supervision of Alexandre Kirillov. His research concentrates around asymptotic problems of representation theory of growing families of groups (like symmetric groups or unitary groups), and connections with enumerative combinatorics, random matrix theory, and integrable systems. 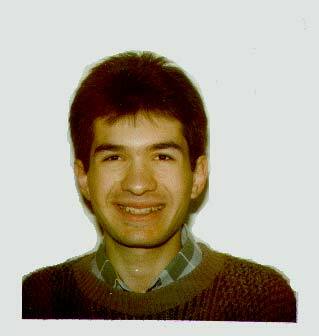 Alexei was appointed as a Clay Research Fellow for a term of four years beginning July 2001.